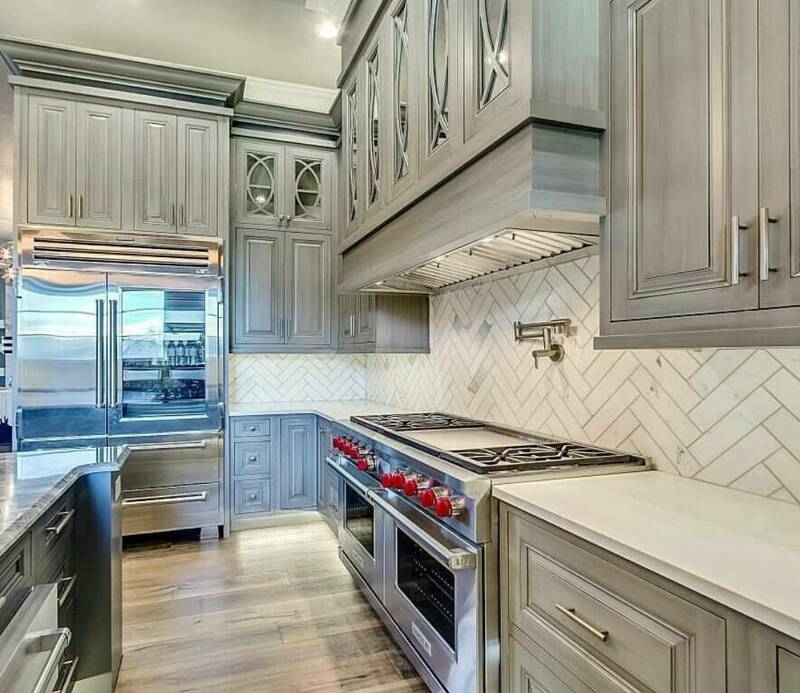 When a kitchen needs an upgrade, the team at OC Home Restoration can help. 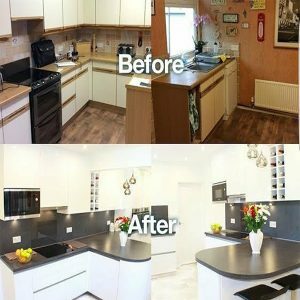 For over 32 years, our kitchen remodeling crew has successfully served people in a variety of residential areas by providing great customer service and appealing renovation options. If you want the best kitchen remodeling Orange County, you’ll benefit from working with our Orange County remodeling contractors. We make kitchen remodeling projects convenient by starting and completing jobs on time. Our goal during all remodeling projects is to implement strategic procedures in order to provide value. This means that we’ll go above and beyond to gather the latest supplies for customers that are in high demand in different markets. 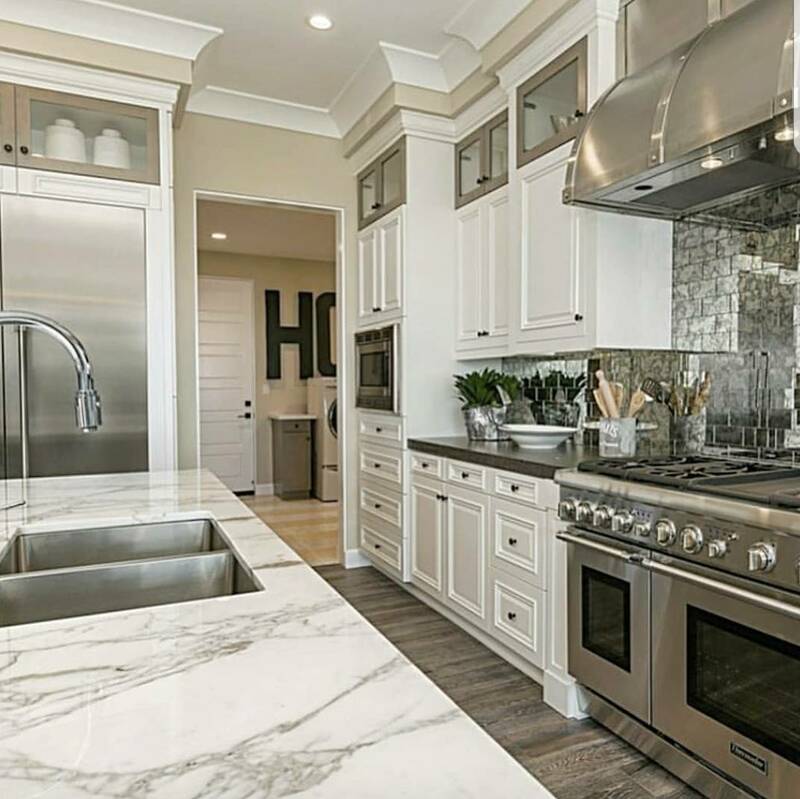 In order to ensure the highest level of customer satisfaction during kitchen remodeling Orange County, our kitchen remodeling contractors always use key products that suit the end user. As a result, if you work with our kitchen remodeling team, you’ll get a great design based on your needs, goals, and budget. During each phase of a kitchen remodeling Orange County project, we never cut corners. Instead, we implement practical procedures to produce professional results by developing practical routines and designs. This method is a key part of our business strategy because it helps us complete projects in a very efficient and cost-effective way. Standard drywall: Regular drywall is a popular kitchen paneling option because it’s solid and durable. When drywall is manufactured, various sheets of backer paper and facer are used. We use thick sheets of drywall to upgrade walls in compact and large kitchens. Moisture-resistant drywall: This type of drywall is a great material for areas in a kitchen where pipes are found. Thanks to the moisture-resistant coating, this material doesn’t warp or damage easily when water leaks, spills, or splashes on the surfaces. Our kitchen remodeling contractors commonly place moisture-resistant drywall by a sink or dishwasher. Mold-resistant drywall: Mold-resistant drywall keeps residents safe by preventing mold growth. The coating on this drywall also blocks moisture, which is a key component that influences the generation of mold. We mold-resistant drywall that’s heavily coated in order to effectively reduce mold risks in a kitchen. Tile: Tile flooring is a very durable option for a busy kitchen. It doesn’t scratch easily because the top layer is solid and dense. Cork: Cork flooring is made out of cork wood, which is harvested from an oak tree. This product has a lot of character, so it stands out in a modern or vintage kitchen following a full kitchen design and remodel project. Traditional wood: Traditional wood flooring is a popular full kitchen and remodel material option that we use in small or large kitchens. Because standard wood is available in dozens of colors and styles with unique cuts, the process of picking slabs that match a classic or modern design scheme is simple. 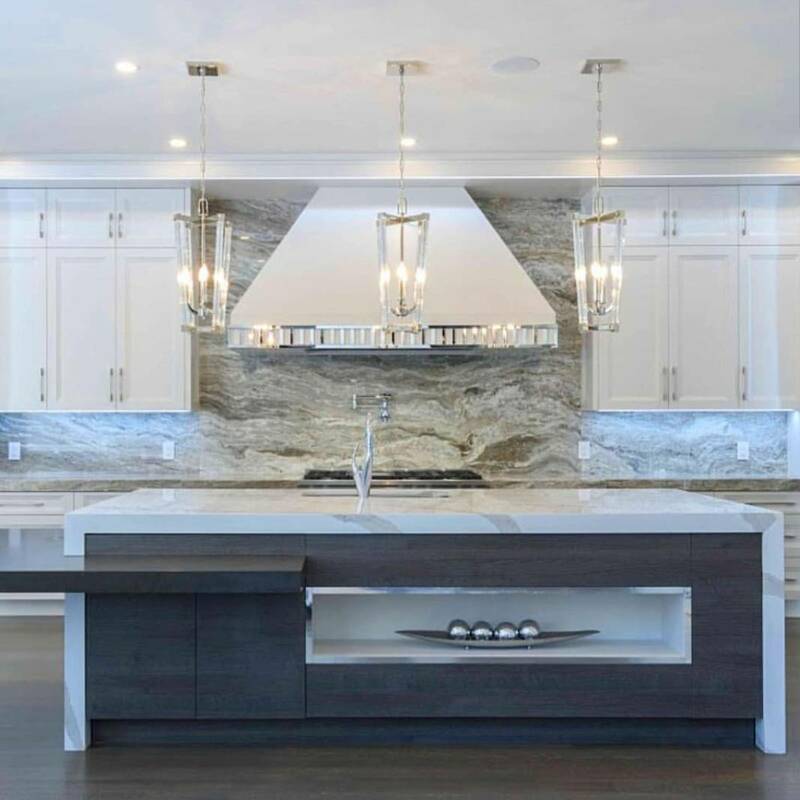 As driven kitchen remodeling contractors, we always strive to complete each full kitchen design and remodel project using wood types that suit each customer’s design requirements. 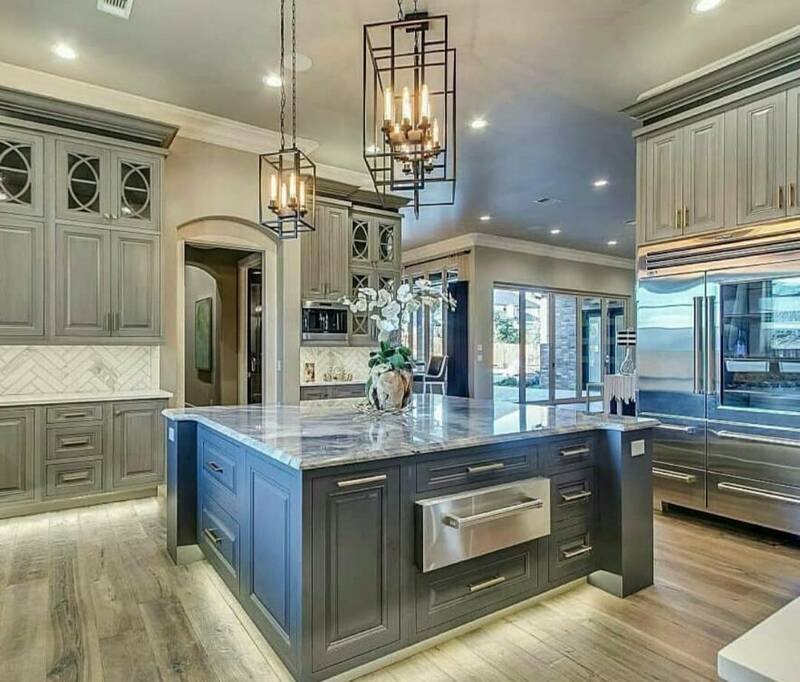 If you want to complete a kitchen remodeling job in an effective and efficient manner, you can count on our Orange County remodeling contractors. 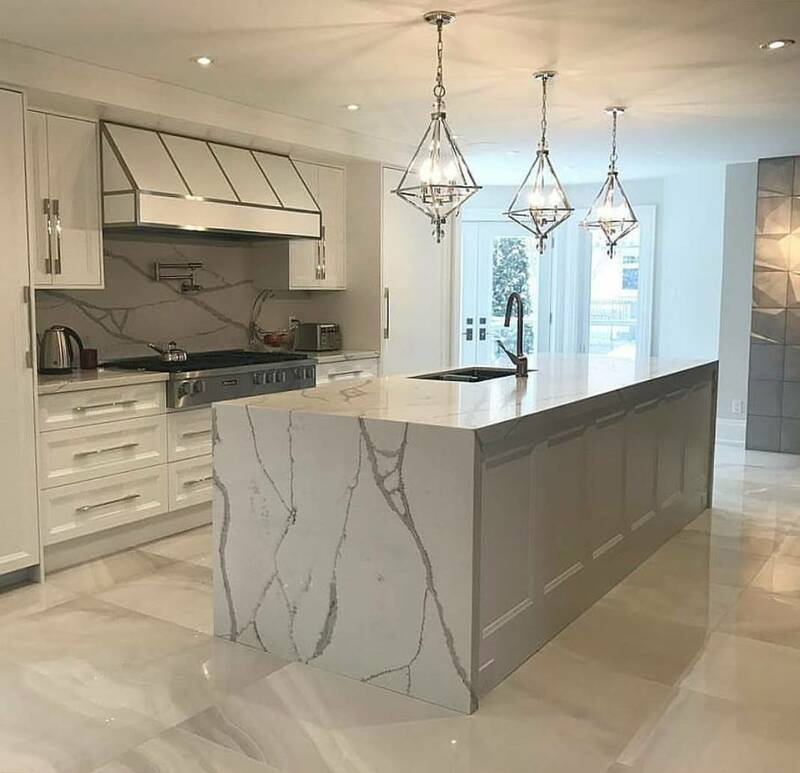 We fully understand that time is important during kitchen remodeling situations, which is why we always share information about the scope of a job before starting a project. This strategy benefits our customers since it simplifies the process of preparing for a job. Along the way, our Orange County remodeling contractors provide estimates so that our customers can determine whether or not they’re able to cover the costs. 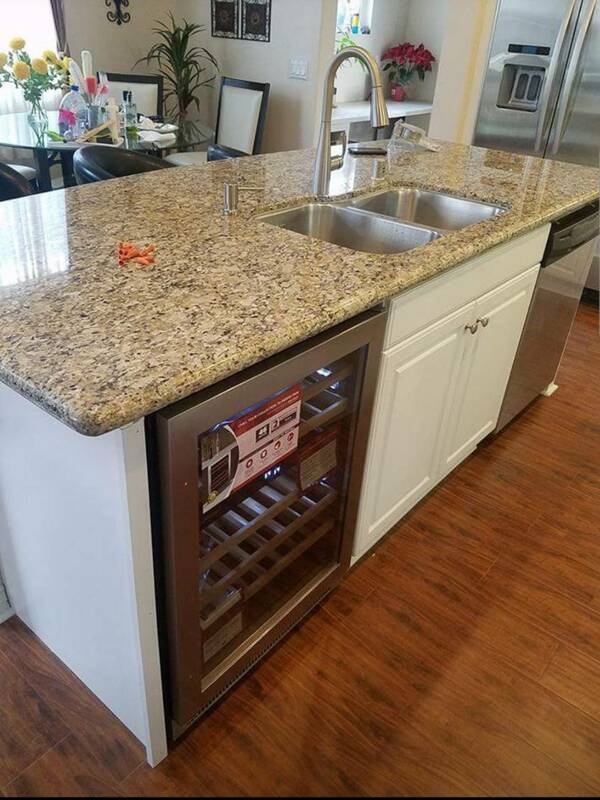 Our goal is to make every preparation task simple before starting the best kitchen remodeling in Orange County, so we give anyone convenient financing opportunities without a deposit. Besides kitchens, we also tackle a bathroom remodel in Orange County. If you use this service, we’ll help you renovate the flooring, walls, and other features in the bathroom. Our goal during each bathroom remodel in Orange County is to update bland features so that every aspect in a bathroom stands out. 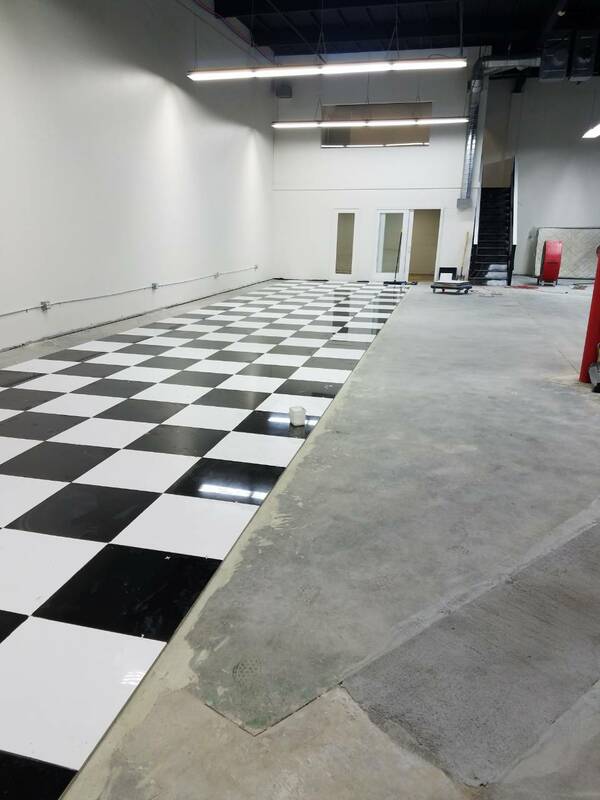 We accomplish this objective using attractive supplies and material while working closely with our customers. If you want a bathroom that sparkles and shines, you’ll benefit from working with our dedicated contractors while tackling a bathroom remodel in Orange County. Granite: A granite counter is made of a combination of materials. 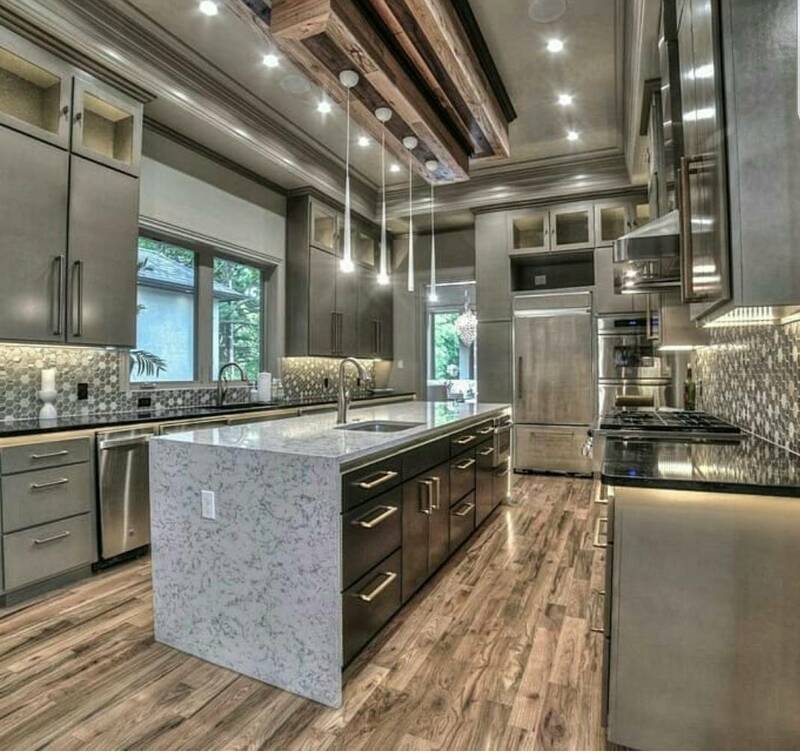 The main components that make granite stand out are synthetic materials and marble. We use granite to renovate kitchens because the crystals shine when they’re polished. Quartz: Quartz is an engineered material that’s made from stone. This material is available in a variety of colors that match the design scheme in a kitchen. If you want a counter that sparkles, quartz is worth considering. Ceramic: Ceramic is a popular material that’s made of clay. When this material is produced, it’s heated strategically. The heating process is important as it gives a slab a glazed effect. Laminate: Laminate counters have a protective layer that creates a barrier. This barrier can prevent nicks, scratches, and light damage. We use laminate materials that have stylish characteristics during a typical kitchen upgrade in Orange County. 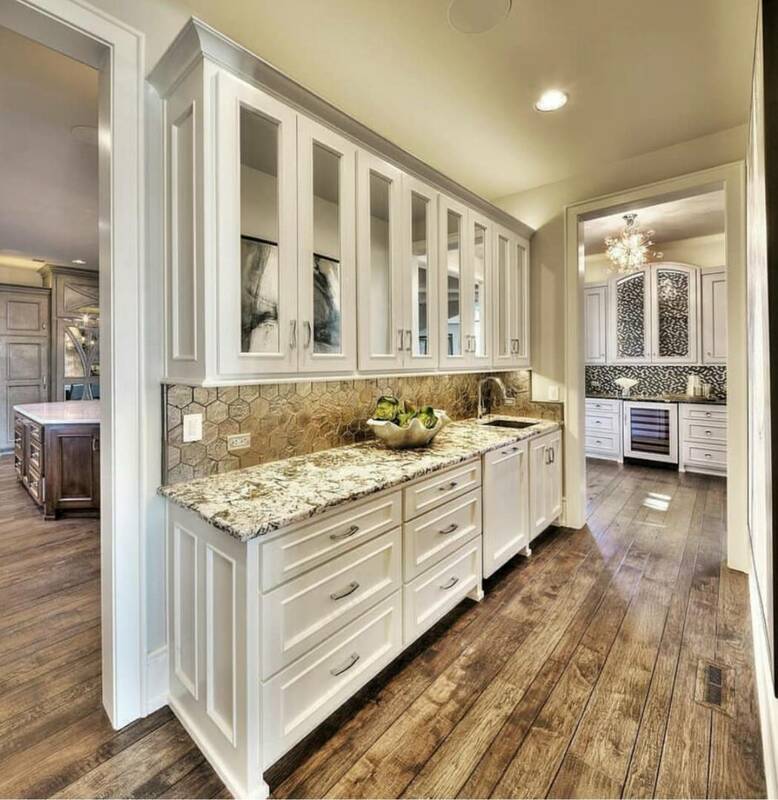 By working with us, you can design the best kitchen remodeling Orange County. If you want to schedule an appointment with our kitchen remodeling contractors, contact us today.